FILE: DA leader Mmusi Maimane at the launch of the DA election manifesto. CAPE TOWN – The Democratic Alliance (DA) says that it is confident of a surge in growth in at least two provinces during general elections set for 8 May. DA Leader Mmusi Maimane told The Eusebius McKaiser Show more than a month ago that he was driving for a win in the Northern Cape and repeated this at the provincial launch of the party’s manifesto over the weekend. “I don’t plan for failure, we are going to go and govern in the Northern Cape,” Maimane told McKaiser. It would be no mean feat if the DA does manage to wrest control of the province from the African National Congress. In the last elections, the governing party swept to victory in the province with 64% of the vote, but the DA’s John Steenhuisen said that their internal polling suggests that the tide was turning. 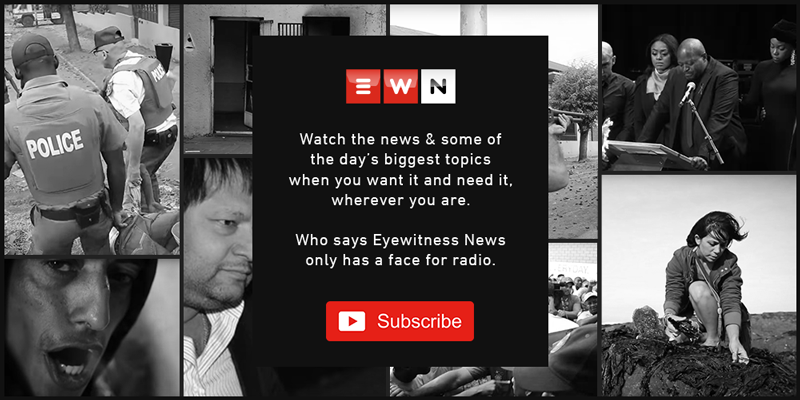 Steenhuisen told Eyewitness News that they believe that both the Northern Cape and Gauteng are up for grabs and the DA is driving hard to bring the governing ANC to below 50%.